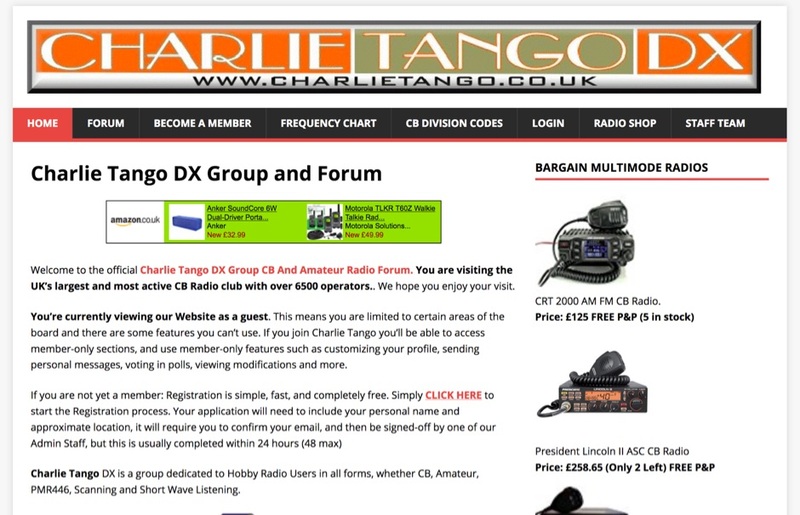 CB Radio DX Group in the UK. 27.555mhz SSB, USB, AM, FM. CB and PMR446 Radio Forum. 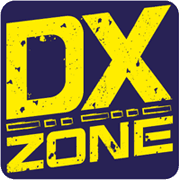 Radio Reviews, Modifications, free membership.